Let our team take care of your child's birthday party. Our awesome coaches will keep the kids entertained with birthday party games, sport skills and most importantly, fun! 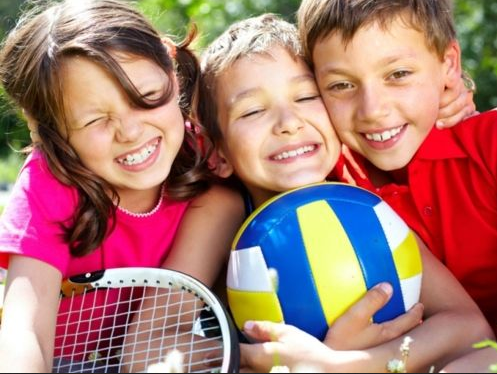 Sport options include preschool aged parties, Football, Tennis, Footy, Golf, Rugby and Netball. Fill out the enquiry form and one of our team members will be in touch to discuss your requirements.